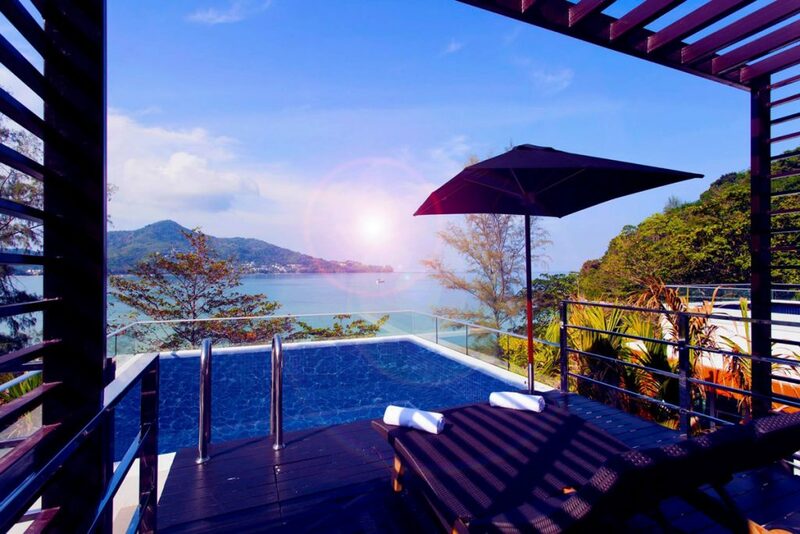 Kamala Beach on Phuket Island in Thailand is one of the more relaxing spots you could choose to stay for a vacation. It was originally a quiet fishing village and has kept some of this softer vibe, unlike the more highly developed and busier Patong that lies just south. 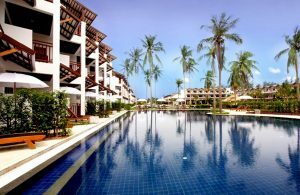 Need some tips on which Kamala Beach resort to stay in? How would you like to sit on the edge of an infinity pool and look out over an incredible view of the nearby ocean? Or maybe you’d prefer to lounge on cozy beachside chairs and listen to the waves dancing up onto the sand in front of you. If you’re looking for a smaller, more intimate atmosphere that won’t get as crowded as some of the other resorts, Andara might just be a good choice for you. 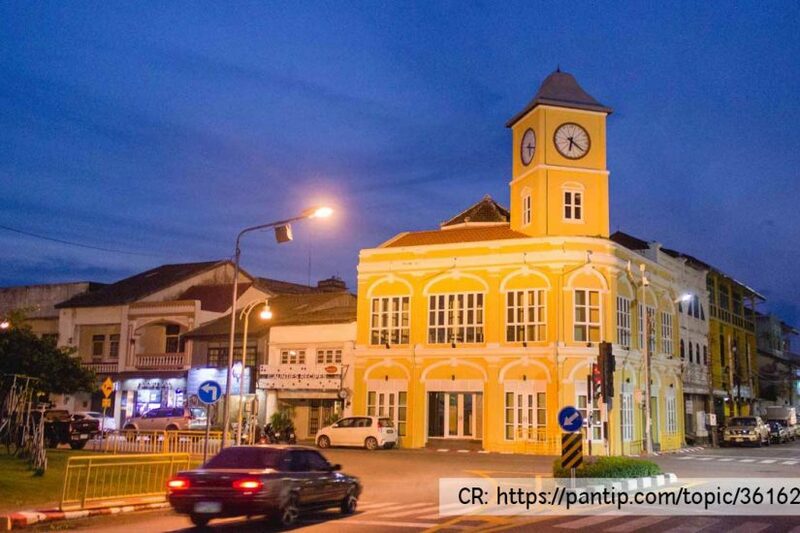 Enjoy your meals at the onsite restaurant and bar or walk to some of Phuket’s best shops, restaurants, and attractions like golf courses and guided tours. Why stay in a traditional hotel when you could spend your vacation time relaxing in a beach cottage? 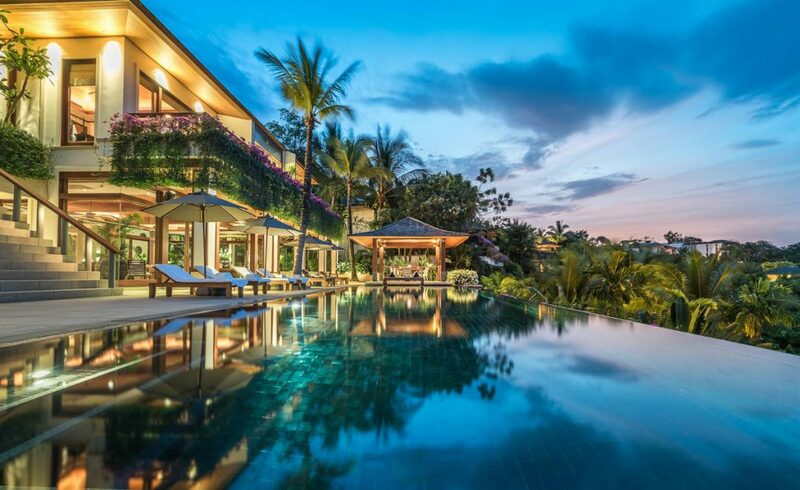 This exotic Kamala Beach resort keeps you feeling at your best with their beautiful, calming grounds and luxurious amenities. The beach is so close, yet you’re surrounded by serene jungle gardens and plants on all sides. Your room is designed for simple comfort without all the fuss and the bathroom is absolutely gorgeous and very functional. You’ll be dining in style at one of the handful of onsite restaurants, lounges, and bars or those within walking distance of the resort. Tired of hitting the beach or the pools? Spend a day in at the gym and then treat yourself to the incredible spa facilities before you order your room service meal delivered to your door. 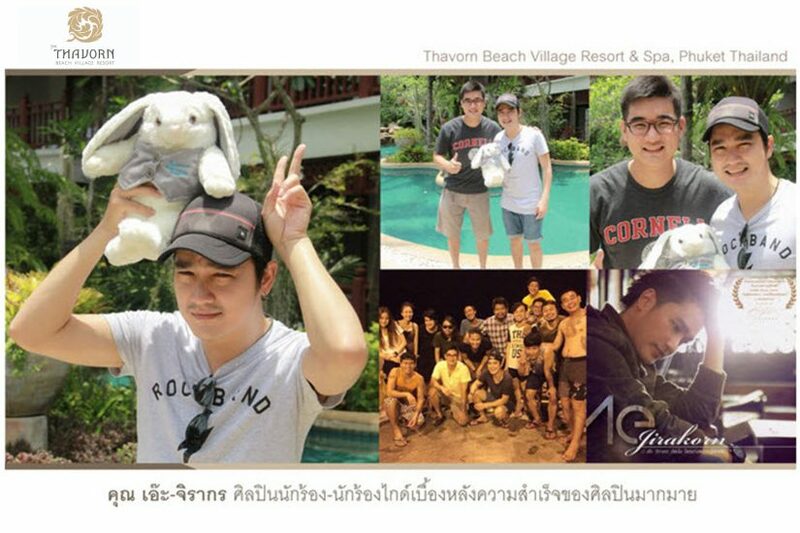 This resort is great for couples or families. 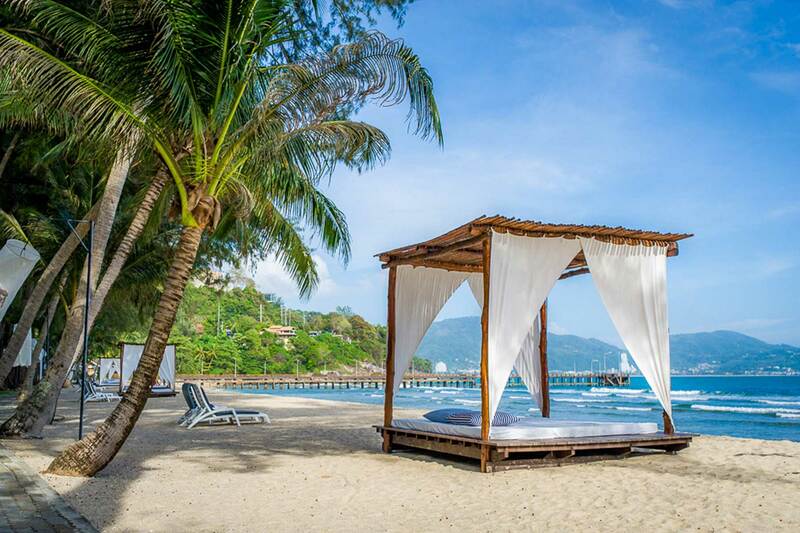 Drink in the ocean views and exclusive beach access points while you stay in one of the most modern and lovely resorts in all of Kamala Beach. The design of the entire resort is unlike what you’ll find at the other local getaway spots; you’ll have to see it for yourself to get the full effect! 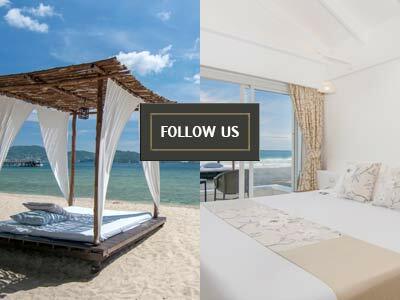 During your stay you’ll enjoy being incredibly close to the clear sandy beaches, spending hours lounging on the modern pool deck, eating your fill at the onsite restaurants, or meeting new faces at the bars. 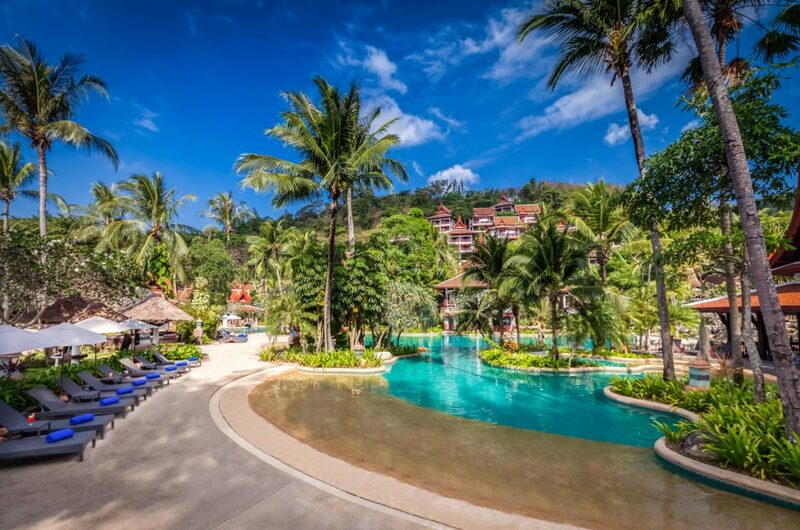 A lot of Kamala Beach resorts advertise themselves as family friendly places, but the Sunwing resort may just be the best in that category. There are five different swimming pools in the resort compound are each suited for different age groups with slides and fountain features in each one. If you want to get out of the pool and head to the beach, this resort is beach side so you won’t have a long way to walk. When you need a break from entertaining your kids, check out one of the shows or activities that might be going on at the resort at any one time. You’ll never really need to leave the property because there are tasty restaurants, classy bars, and in-room entertainment systems to keep you busy for your entire vacation. Anyone looking for a great, relaxing atmosphere a little further away from the noise of the large resorts is going to find their happy place at Kamala Tropical Garden Hotel. You won’t be beachside, but it’s a short walk or even shorter drive and the breath-taking jungle views are worth the change of scenery! Spend the sunny afternoons sitting out on the patio enjoying the ocean breeze and sunshine or chill out in the room on a rainy day and enjoy the entertainment systems each room has to offer you.